This is a guide for resources from the Pensacola State C.A.R.E.S. database, which is a "database of diverse resources on suicide awareness and prevention for a college community, created with the support of the Garrett Lee Smith grant." Click VIEW ONLINE. Login with PSC student ID and PIN. Suicide is now a public health crisis. It is the third leading cause of death for youths aged 15 to 24, and the fourth leading cause of death for children aged 10 to 14. 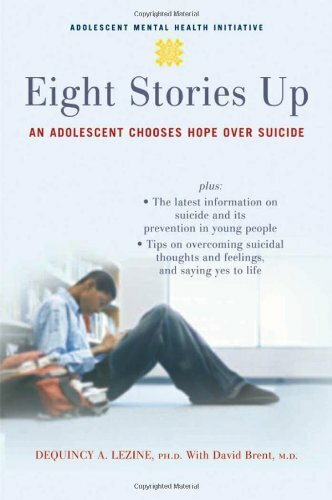 This definitive source on suicide research effectively stimulates readers to a deeper and more practical understanding of the topic. 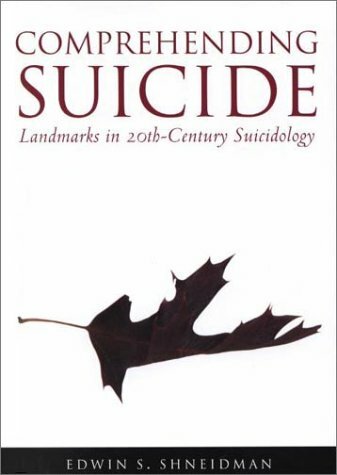 Drawing on more than 60 years of experience in the field of suicidology, Edwin S. Shneidman has compiled and reflected on the 13 most thought-provoking works on suicide from the 20th century, offering invaluable insights into this phenomenon. Serving a large audience, this volume will be of interest to those doing research, those helping prevent suicide through community intervention or clinical practice, and those who have been touched by suicide in some personal capacity. According to the American Foundation for Suicide Prevention, in our lifetimes 80 percent of us will have some up-close experience with the suicide of someone we know. And more than 20 percent of us will have a family member die by suicide. Journalist Eric Marcus knows this better than most people. In 1970, his father took his life at the age of 44. In 2008, his 49-year-old sister-in-law took her life as well. 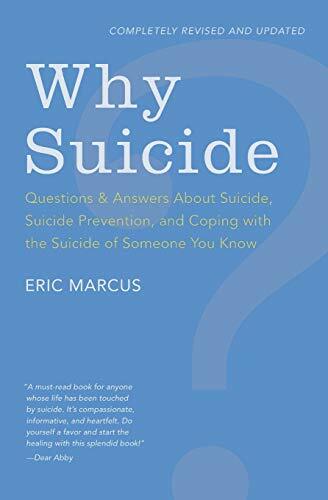 In a completely revised and updated edition of the landmark original Why Suicide ?, Eric Marcus offers thoughtful answers to scores of questions about this complex, painful issue, from how to recognize the signs of someone who is suicidal to strategies for coping in the aftermath of a loved one's death. No matter what the circumstances, those of us who are affected by suicide are left with difficult and disturbing questions: Why did they do it? Was it my fault? What should I tell people when they ask what happened? Is someone who attempts suicide likely to try again? What should I do if I'm thinking of killing myself? Drawing from his own experience, as well as interviews with people who have been touched by suicide, Eric Marcus cuts through the veil of silence and misunderstanding to bring clarity, reassurance, and comfort to those who so desperately need it. "Recounting his bright but troubled youth, DeQuincy Lezine offers a candid description of his deteriorating state of mind in college and how it led him to formulate a detailed suicide plan. Hard-earned wisdom then becomes practical advice for other young people: in easy-to-understand language, and drawing on the psychiatric expertise of David Brent, M.D., Lezine offers information on how to seek psychiatric treatment, how to get the most out of professional help, and how to talk to loved ones about suicidal thoughts. 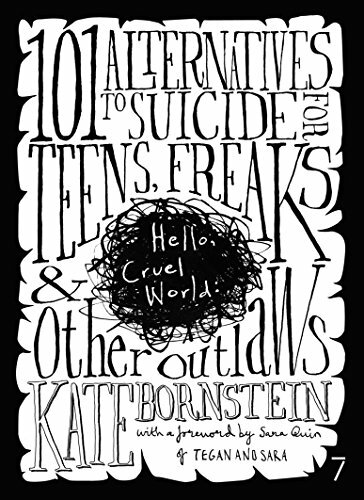 The results is both a remarkable memoir and a useful guide that will ease the isolation and hopelessness caused by thoughts of suicide." --BOOK JACKET.